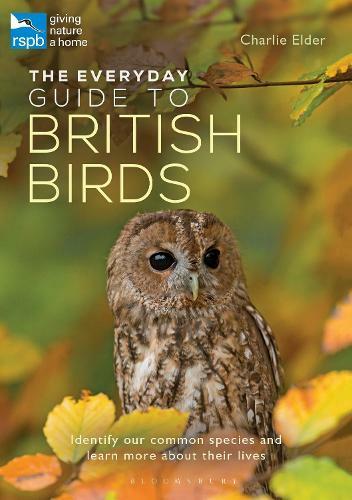 The Everyday Guide to British Birds is the perfect companion for nature enthusiasts and birdwatching beginners. It describes the common and widespread species we're most likely to come across in Britain and explains what makes each of them unique. Clearly illustrated, packed with fascinating facts and written in a friendly style, this RSPB is ideal for anyone who wants to identify and learn more about the birds they encounter, whether in the back garden or the wider countryside.